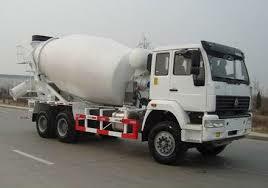 Concrete mixer trucks are also commonly referred to as cement mixers. These trucks are used to combine cement, sand and/or gravel and water to form concrete. The mixture is combined using a revolving drum. The alternative to these trucks is to mix concrete or cement by hand in a wheelbarrow. However for larger jobs particularly those within the construction industry, concrete or cement mixers are a much better solution. 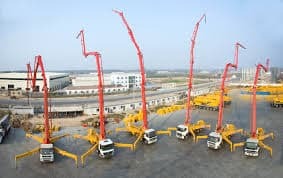 Using these trucks, construction workers can mix and distribute concrete or cement to exactly the spot where they need it. 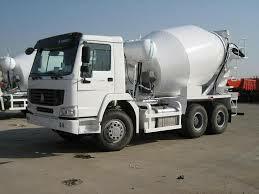 Ford, Volvo, Peterbilt, Kenworth and other major truck manufacturers all produce concrete mixer trucks. 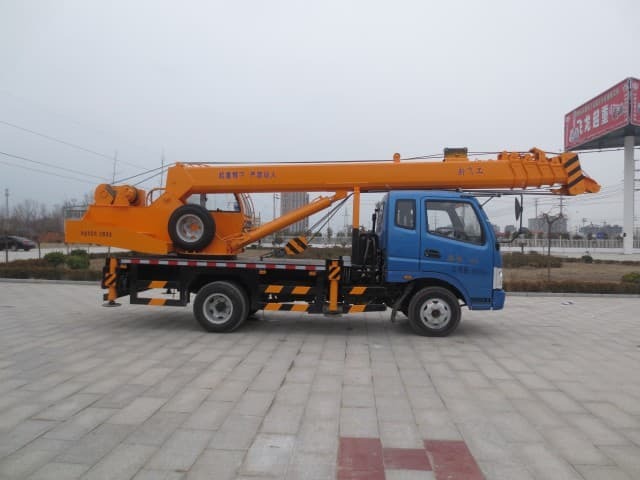 If you have a preference of manufacturer, as many do, then you should be able to find a truck produced by your favorite manufacturer just as you would with larger semi trucks. 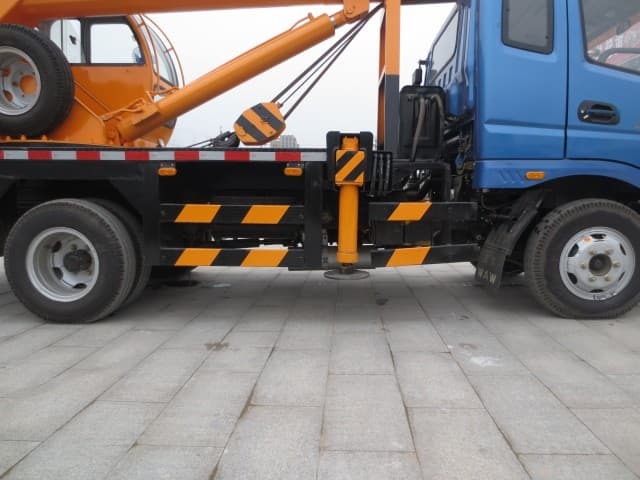 Concrete mixer trucks are designed to work in-transit. This simply means that while the truck is traveling to its destination, the concrete is being mixed. They are charged with dry materials and water and the concrete is combined during transport. 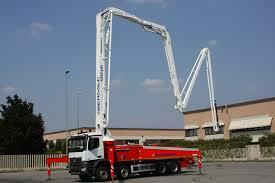 There are more modern versions however, which are loaded with ready mixed concrete. 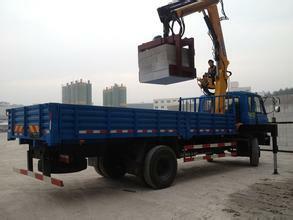 The truck will maintain the cements liquid state through the agitation of the drum. The interior of the drum is fitted with a spiral blade. While it rotates in one direction, the concrete is mixed. When it rotates in the other direction however, the concrete is discharged or forced out of the drum. 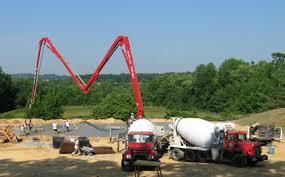 Concrete mixer trucks can be found and purchased in many styles, colors and overall designs. While there are many manufacturers who turn out new models each year, there are those who prefer to purchase used versions to save money, if for no other reason. Used trucks can be found and purchased online easily when you know where to look. 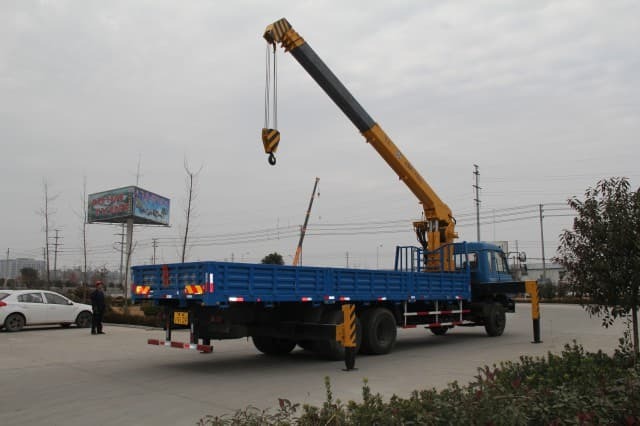 If you are searching for a cement truck, or any other truck model for that matter, you should know that the internet provides an astounding search function that will allow you to view thousands of available models simultaneously. This gives you the option to save time with your search and you also get the opportunity to save money when you choose to purchase your truck used. If you do prefer a newer model, you can find those online as well. No matter what manufacturer you prefer or what model you are looking for, be sure to research your options before you purchase. 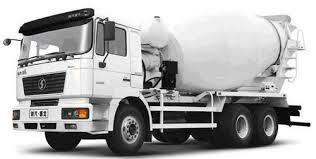 If saving money is an issue, then certainly take the time to locate and research the many used cement trucks that may be available to you.